Carrell Farms will have their pasture raised buffalo, lamb, and alpaca on the market this weekend. Water buffalo is a delicious substitute for any beef recipe! Alpaca meat is like pork without the pig. It is a lean meat and has the lowest cholesterol of any meat you’ll find, even skinless chicken. Bone broths, ground, and sausages are available. Carrell Farms sells on the market every other week. 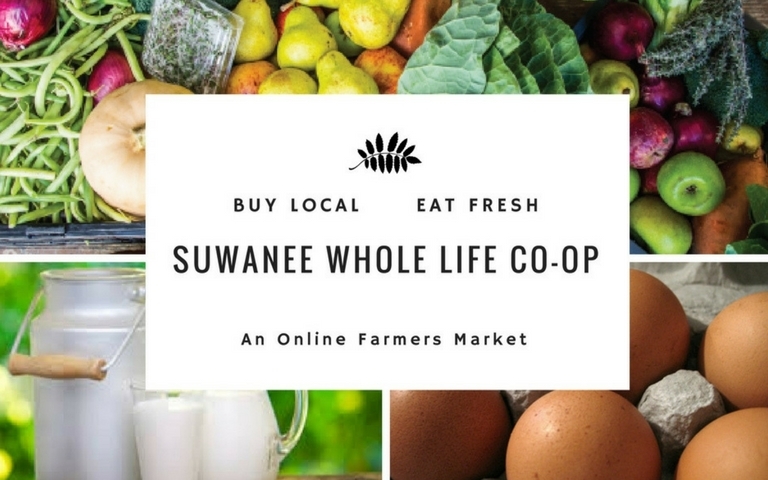 Order on our market website www.suwanee.locallygrown.net before 6pm this Sunday!